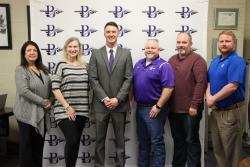 Bonham ISD is proud to welcome, John Fish, to our Warrior Family as the new Bonham High School Head Football Coach. . . .
Bonham ISD Appoints New Administrators: Athletic Director, Finley-Oates Assistant Principal, Director of Early Childhood Education, and Early Childhood Program Director.  l, . 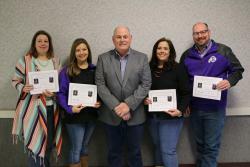 . .
A regular meeting of the Bonham ISD Board of Trustees is set for January 24, 2018 at 6:00 PM to be held in the boardroom of the Admin building. . . .
January 12th, Bonham schools have once again been awarded the ExxonMobil Educational Alliance Grants to enrich math and/or science instruction in the classroom. . . . 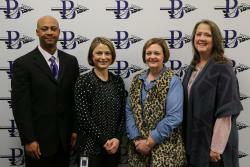 Thank You, Bonham ISD School Board!! . . .